Sue has lived and grown her accountancy practice, Jackson Scott, in Chessington for the last 28 years. She admits that she learnt book-keeping in pounds, shillings and pence when everything was prepared by hand then typed up on an old Remington typewriter. Now we are decimalised and use cloud computing – the speed of technology is amazing. 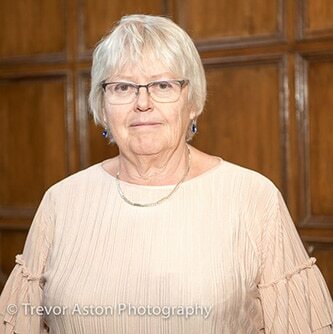 Sue joined Kingston Chamber a few years ago and loves the networking and friendly atmosphere so decided to become more involved and take on the role as Financial Director. Her hobbies are rather varied – vintage motorcycles, speedway, swimming, reading and she is now learning about greenhouse gardening.